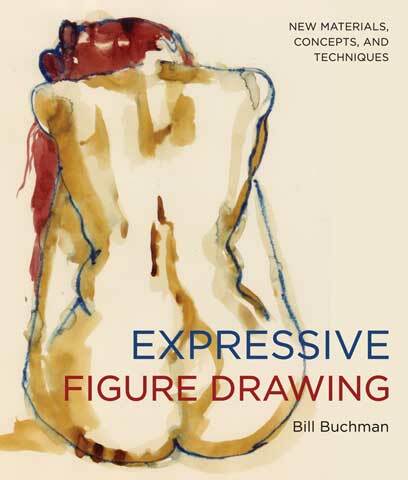 In this book, artist Bill Buchman presents the classic fundamentals of figure drawing with a distinctly contemporary twist celebrating freedom, expressiveness and creativity. This method incorporates more than 30 essential exercises, empowering artists to draw the figure dramatically and with confidence, no matter their level of skill. Filled with step-by-step demonstrations, inspiring images and insightful text revealing a wide range of techniques and concepts, this book presents new ways to think about the figure and use art materials to free the artist within.